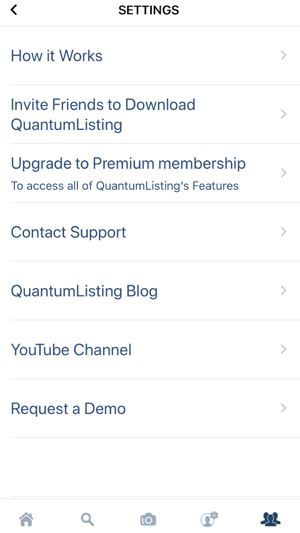 -QuantumListing is a powerful easy-to-use commercial real estate (CRE) listing app. Anyone can search listings nationwide for free. 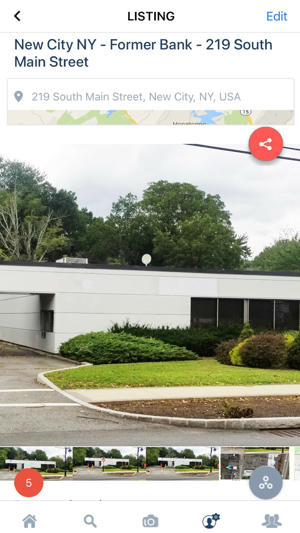 Become a Premium Member and add an unlimited quantity of listings at a fraction of the cost of other commercial real estate listing services. -Listings are crowdsourced, provided by owners and agents. -Add your listings and QuantumListing works as an inbound marketing lead generation tool. 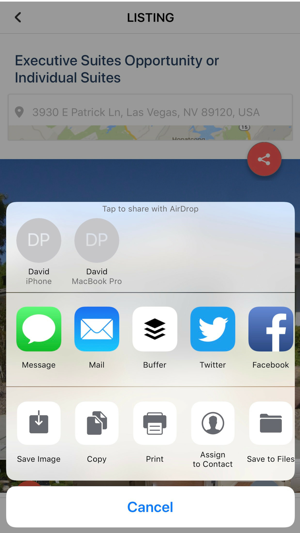 -Share your listings to your social media accounts. 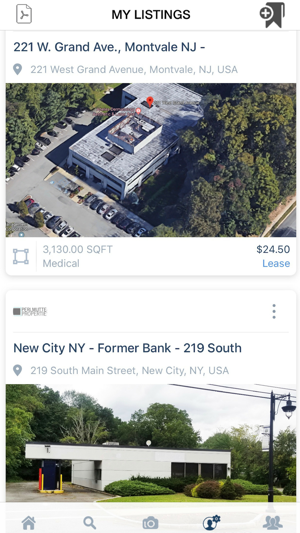 -Free Membership allows you to search for commercial real estate and contact listing agents and owners at the touch of a button. -Premium Membership gives you the power to post and share your commercial real estate listings via e mail and social media. 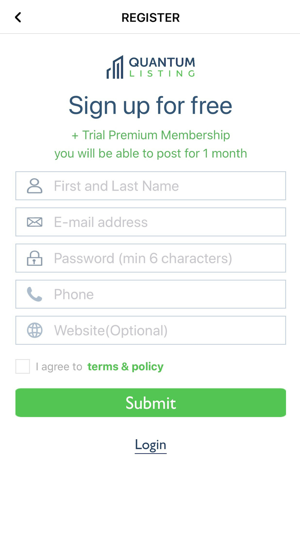 Premium Membership is just $9.99 per month, $24.99 for three months, or $79.99 for a year. 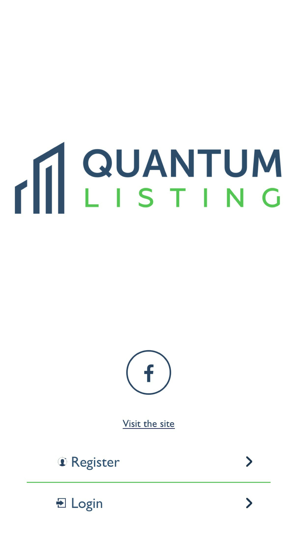 -You can use QuantumListing.com to share your listings to your website at no extra cost. 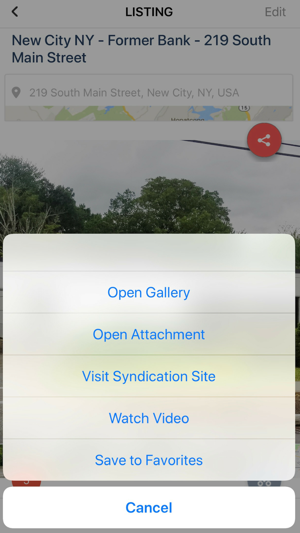 Great way to access listings on the go, both to look at other people’s listings and check on your own. Has just about all the same features as the website, including the Following and Followers features which are very useful tools for making new connections. 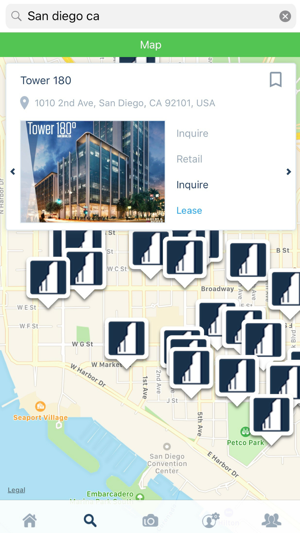 Map operates well and allows you to search for listings near any location. Overall, very easy to use and helpful tool! 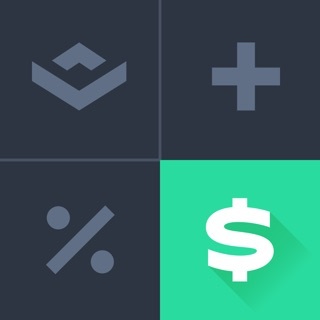 Streamline design makes this entire app a pleasure to use!! The ability to view listings on the map is extremely helpful and chic. 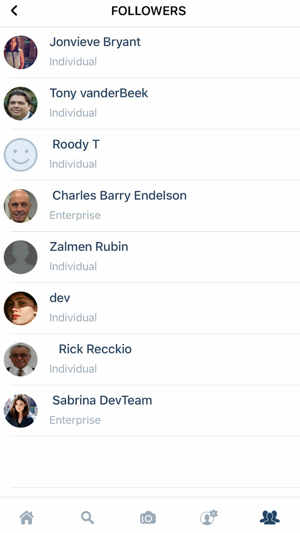 App has a beautifully designed interface that is smooth and easy. 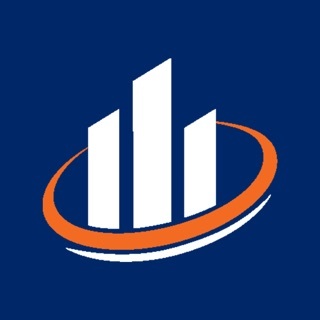 The interface makes finding listings, and contacting brokers simple and effective. The format of the create listing tab also provides ease. GREAT APP!! Downloaded app. After several attempts, could not establish login account. Waste of my time! Horrible experience! Hi, Sorry about the bad experience, which we won't dispute. The ironic thing is that the new version of the app came out the day after you posted your review. I hope you'll try the update and won't have any trouble. but please contact me directly if you do: david@quantumlisting.com. The new version of the app does require you have iOS11.